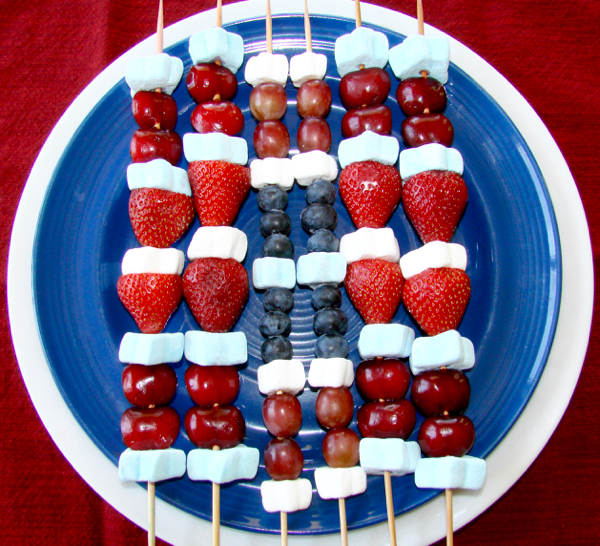 Enjoy your fruit on a stick with this patriotic 4th of July Fruit Kabobs Recipe! 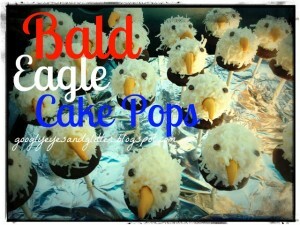 Wondering what to make for the 4th of July?? 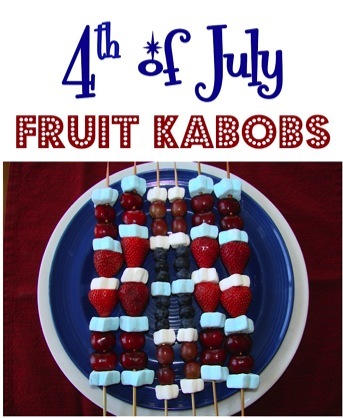 How about making this amazing 4th of July Fruit Kabobs Recipe? 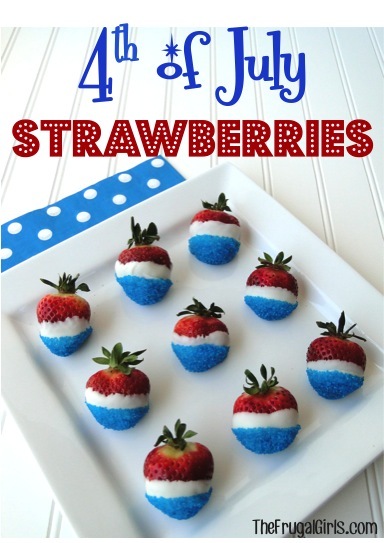 I created these tasty 4th of July treats last year, and they were the biggest hit! Fruit Kabobs are fun, festive, and taste absolutely delicious! Both the kids & adults will be sure to love these tasty 4th of July treats, and I promise will be begging for more! They’ve always been the hit of the party every time I’ve made them! 4th of July Fruit Kabobs Recipe! Then grab your skewers, and simply alternate fruit and marshmallows in fun patterns, and voila! 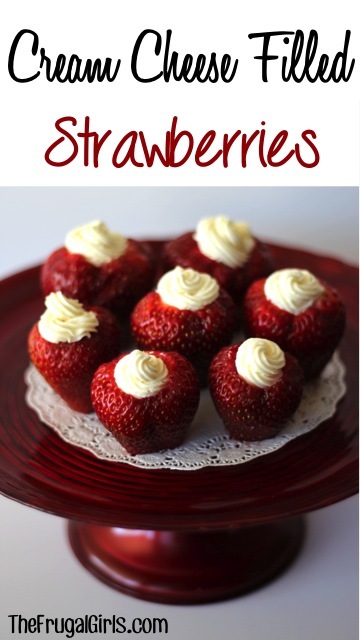 Get ready to have a little fun with your fresh strawberries when you make these easy 3-ingredient 4th of July Strawberries! 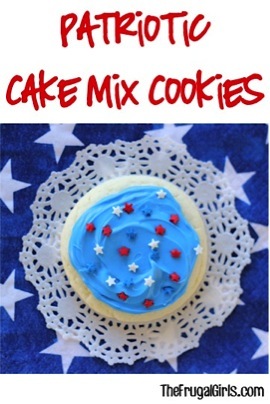 Enjoy some yummy fireworks before the real fireworks when you make this fun and festive Firecracker Cake Mix Cookies Recipe! 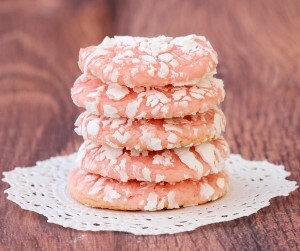 Satisfy those cookie cravings with this 4-ingredient Cookie! With this easy little trick, you’ll never toss out berries again! 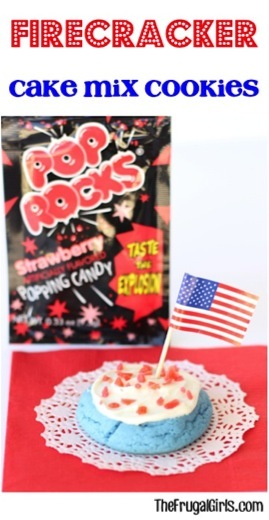 Planning your patriotic party? 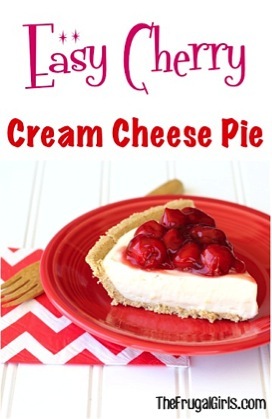 Check out this HUGE list of Fun 4th of July Recipes and Party Food Ideas! 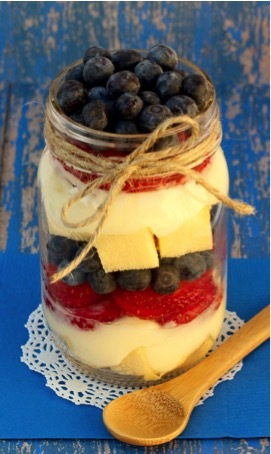 What are your favorite Patriotic Desserts to serve up in the Summer? Love the red, white and blue kabobs. My kids will love it! love them! perfect for the holiday. Looks fun! 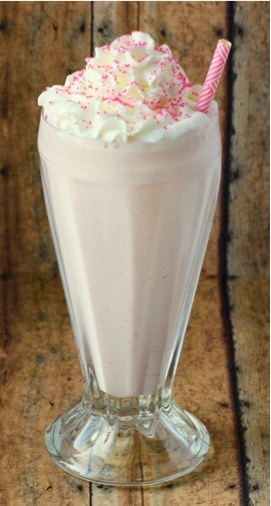 …course you could drizzle the whole kabob with white chocolate for extra “sweetness”! Just made these for my Stroller Strides group. The kids will love them! Thank you so much for all your ideas and great deals. Very healthy version of dessert. We all need to eat more fruit. They look great! 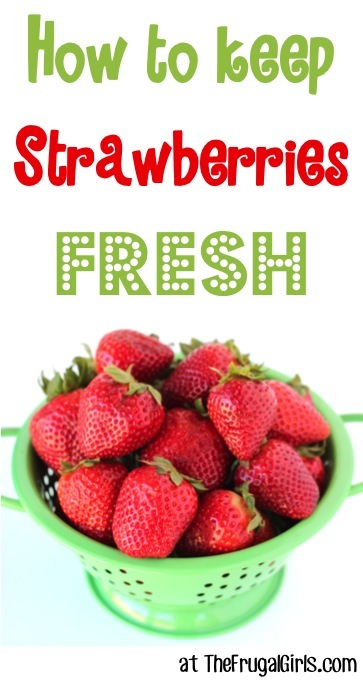 I will add them to my 4th of July food , my son just gave me a big box of strawberries last evening. I love it! 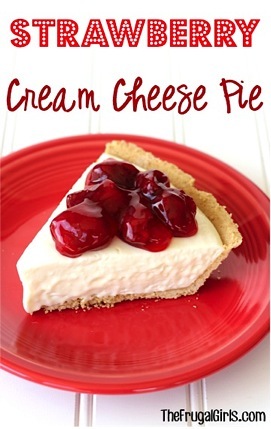 I’m in charge of dessert on Sunday and this might be what I bring! Love this idea. Will have to do this!!! Love this idea – the seasonal marshmallows are perfect! My kids will love this. Thanks for the great idea. I will bookmark this now! Love the idea, if my husband wins the “what we are doing for the 4th” debate, I will definitely think about making something like this. Thanks for sharing! They look so fun and yummy. Thanks for sharing this great idea. I love all the smart people who remember to post good recipes before the holidays. I might be trying these! SO cute…and I’m impressed. You are thinking ahead. 🙂 Thanks for sharing with Tasty Tuesday. Fun! I LOVE this idea, thanks!!! You could also take a pound cake, slice it up in 1/2″ slices and use a star shaped cookie cutter to punch out stars instead of using marshmallows. Get really decadent and coat the pound cake stars in white chocolate and coconut!